Here’s a Happy New Year! The new year always brings new challenges, new opportunities and new ideas. 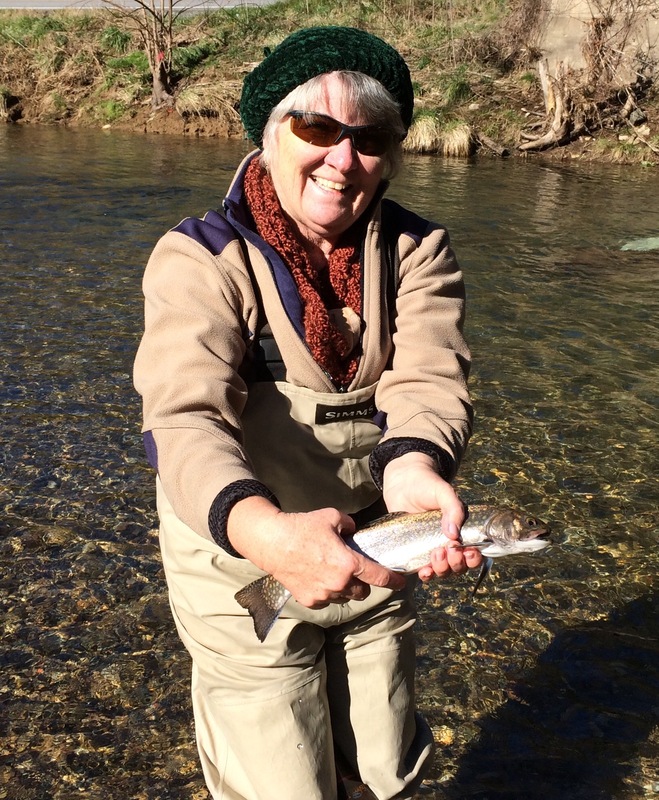 For this first time fly angler, it brought an introduction to tenkara fishing, a beautiful morning on the water and a bunch of New Year Brookies and Rainbows. Finding a weather window can be tricky this time of year but as this sunny photo shows…it can be done. If you’ve been thinking about trying tenkara, make 2016 the year you do it. That’s a New Year’s resolution I promise you won’t mind keeping!